I had been wanting to try the PMD for a while now and I have been putting it to the test over the past month or so! The PMD is a device that will provide the results of a spa treatment in the comfort of your own home while saving you some serious cash. The PMD is impsired by the profesional mircroderabrasion treatments and uses the power of exfoliation and a unique vacuum suction to increase blood flow, stimulate the body's natural production of collagen and elastin while removing dead skin cells. It aims to brighten, smooth, even skintone and texture while also reducing the appearance of fine lines and wrinkles, blemishes and elarged pores. How amazing does that sound? Its even better than it can be done once a week in your own home! In the box you will receieve everything you need to get started. In the box are the PMD device, the training disc, green, grey and blue discs, 2 caps - one for the face and a larger one for the body. A resuable filter, electric powder cord and written instructions on how to use your device as well as a how to DVD. The PMD is available in a few different colour options and I have the white and pink which I love but it doesn't matter which colour you decide on as they all do the same thing! 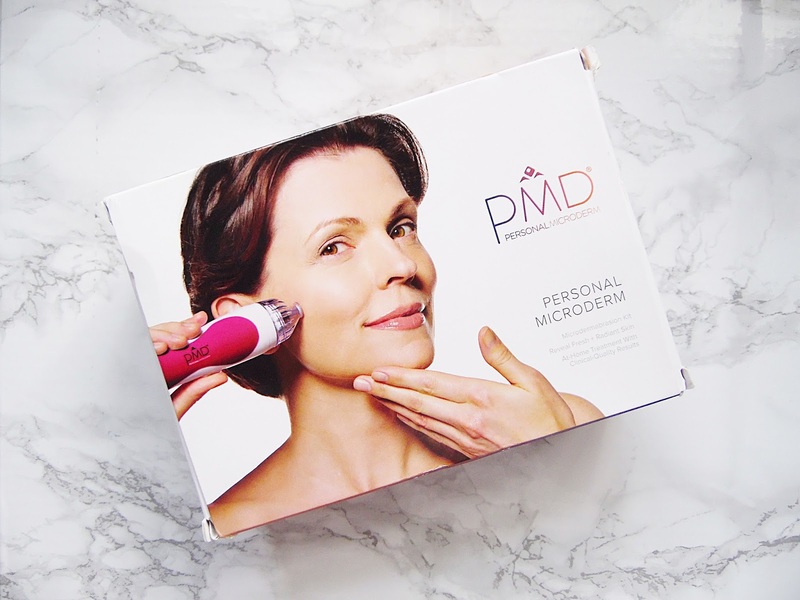 How the PMD works is that you pull tight the skin on the face and place the device onto the skin creating a suction and move it in upward motions, make sure your face is cleansed and dried before each use. The discs in the PMD will spin to exofliate the dead skin cells to create skin that is looking better than ever. It is recommened to be used once a week or every six days and to start with the training disc and once you feel comfortable with this disc you can work your way up through the different onces in the box. I would highly recommend that you watch the tutorial before using the PMD, I found it on YouTube and it was only a few minutes long. This provides no discomfort to the skin but has made some huge improvements to my skin from using it just once a week! My skin has never felt softer and looks generally more even. I was interested to see how this would work for my acne scarring and blemishes and it has reduced the scarring almost completely and I rarely get new blemishes since using this. When I started using this, it did feel odd using it but once you get used it to its fine! I always forget to exfoliate my face with products so I like that I only need to use this once a week to have super soft skin without having to use any products. I have slightly senstive skin and didn't have any issues with using this at all. 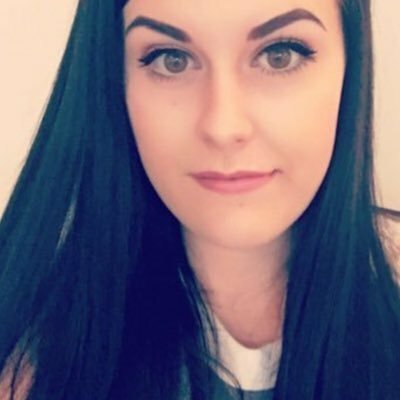 With the Summer quickly appoarching I knew I wanted to improve my skin so I don't need to wear heavy foundations and this device has done just that! I feel much more confident to go out without foundation on since using this as it has made my skin look smoother and brighter and helped massively reduce my acne scarring which no product has come close to doing as the PMD. The PMD retails for £135 - HERE.